Dale Mitchell’s entrance into sailing was one many of us can relate to. Raised in a family that cruised extensively, Dale quickly found himself in 2-up sabots, moving to 1-ups (singlehanded) before moving to more senior one-design sailing classes including 505s and the 49er. 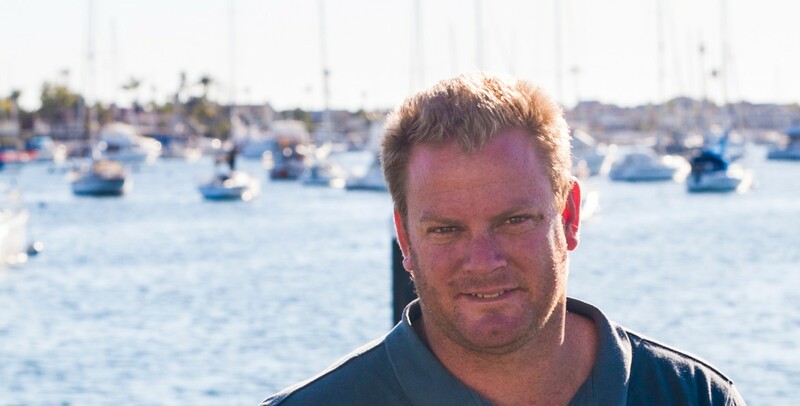 Dale has an extensive sailing background including a 49er Olympic campaign, participation in 505 World Championships, and 18ft Skiff racing before moving to Formula 18 catamarans and more. Currently, he sails actively aboard ‘Morticia’ – an extremely competitive trimaran that recently took 1st overall in the Multihull division of Hamilton Island Race Week. Dale is also licensed to drive commercial boats up to 80 meters in length. To round out Dale’s racing experience he and the Ullman Sails Whitsunday team are a family business that has garnered an impressive local reputation servicing catamarans from 20ft to maxi charter boats. Whether racing or cruising around the Whitsunday’s, Dale and his family at Ullman Sails Whitsunday are ready to help you have the best sailing experience possible.